Topic: MAKE AX GREAT AGAIN!!! Re: MAKE AX GREAT AGAIN!!! I don't see how creating a separate mode for "new maps" would change something. Most of the maps that have been made by the players over the years, and that are already in the server are played with a constant rate, and to be honest i gotta agree that some of them are pretty cool. The problem comes when you have to build them, because the risk of building bad or bugged maps (bumps due to bad placed streets, invisible walls, bad placed objects) is pretty high, and it simply takes too much work to build even a single city that can give place to few races (i doubt you can build a lot of race with a map that is quite small, at one point you'll be forced to use the same turns over and over again). Some months ago some of you guys wanted to ban time trial from /bm, and since that i haven't seen so many new races with GM and Merge, so be sure of what you're asking for. On the other hand i'm in favour of adding Ghostmode to World races, and maybe edit some of the already existing TT races to merge and GM. Wow! This really looks not bad. It would be good to race with unfinished maps in SA, just need some adjusts. I would like to race in Vice City and GTA 3 map if it's possible, but they have to be all solid. Then no one would know shortcuts, bumps and other things they're used to with the original map. To learn a new map again. The best option for new maps and modes is to create a launcher that will automatically create / download folders and divide them into "ax files". Players who play on other servers would not have trouble with loading these folders. 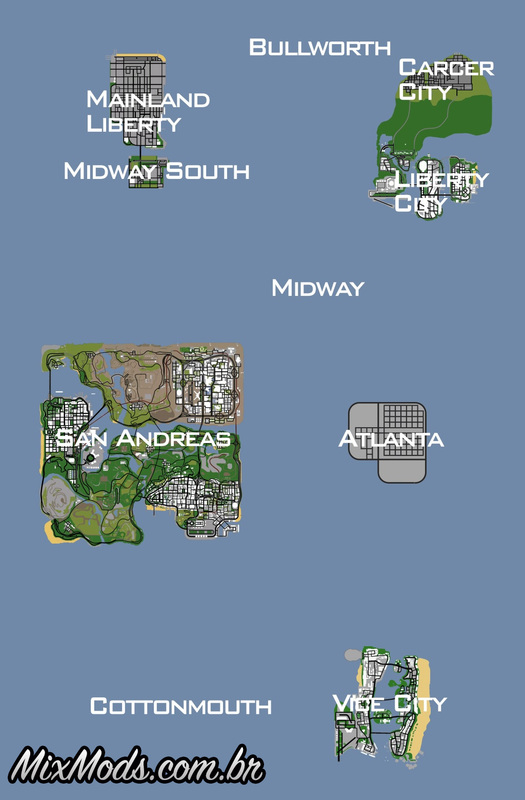 So, anyone who joins on AX with launcher / app can see maps and all the other modes that would have been created in gta folder.As for the GTA vice city map, it is possible to convert for GTA san andreas, it is not perfected but with some techniques can fix bugs. That was created my friend Correlli (ex samp beta tester). We dont need that. Just create a menu that you allows you to chose the mode you want and warns you that this mode can only be played with that mod. Simple as that. It cant be in the /race mode and wont be in /race mode. And, its that hard to read this? And what did you do except that you shared players in 5-6 different modes? Let's say that AX has at least 50 players online and 5 modes (maps) at any time, each mode will have a maximum of 10 players. I provided an option with which all the players on the server could play without problems, this is not better? Better than have no players at all. 99% of the players who realizes you need to download a launcher in order to play this server will give up and wont play it. 99% of those 1% who realizes you need to download a huge map in order to play this server, will join the other 99%. Creating a launcher for this server is not even shooting at our own feet, its shooting at our own heads. The first problem why low online it is a lot range bans. Even tab hosted can't help if new players trying join on the server and see "You are banned from the server" or "Range ban". They no will say on the forum for unban... They will search new server for play. I'm sure this happened so many times! My suggestion is to unban all range bans or unban those which been banned more than 2 years ago. After that will be more new players. My opinion: banned range bans is stupid because then a lot players can't join server. The exception is when my range was banned. Because i was bad person for some time. But anyway friends with my provider can't join server because our range was banned. Administrators think about it. Online should then increase. And if cheaters will be returned it's never too late to ban them again. And after that you can change TT races to MERGE + Ghostmode. And "One world" to "Ghostmode". It will be interesting to play and online will be high. And you can make more slots for players. AdrenalineX will be great like in 2010-2012 for example. 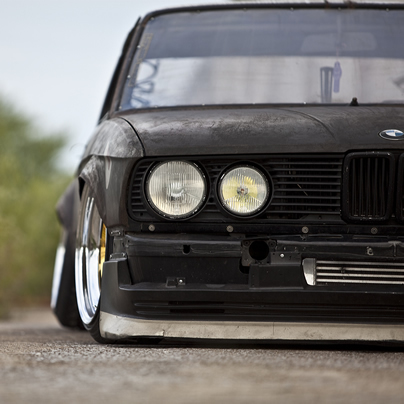 So guys.. What you think about it? Page created in 0.454 seconds with 27 queries.